The Industrial Internet of Things (IIoT) is taking hold on many industrial settings, and yet we are still far from reaping its true benefits. There are multiple reasons for this, and they have to do with the technical limitations of dealing with a large number of sensors and data, how to interpret it correctly and efficiently and how to create a reliable mesh network to tie it all together. AI may look promising for data handling and predictive systems. However, there are many angles to iron out before these make feasible solutions. AI’s prowess on self-teaching may fall short when, to be useful, it would have to learn and predict countless possibilities of a complex industrial setting. Established technologies, or novel combinations of them, can bring exciting opportunities to the table. 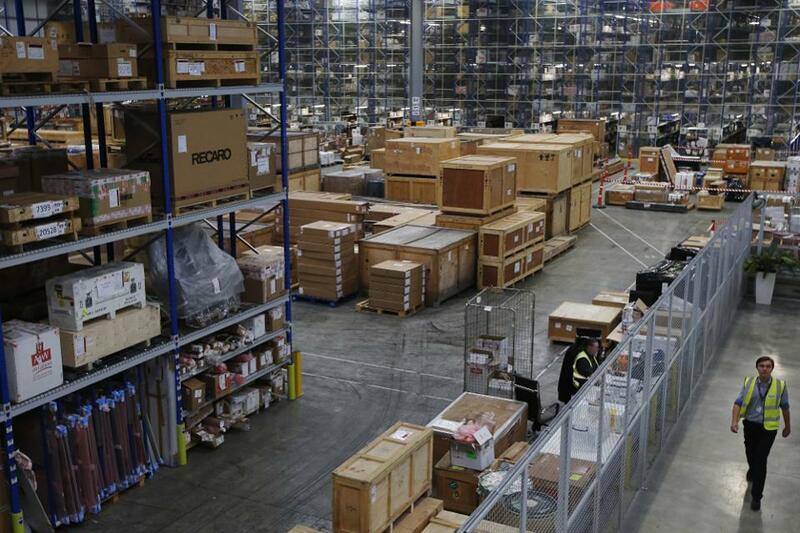 RFID tagging for warehouse traceability is a dream come true for spoiling inventories while merging long-range connectivity with cloud services can satisfy a large portion of IIoT applications. In North America alone, billions of dollars of food spoil before reaching customers each year. In the pharmaceutical industry, temperature-sensitive products are regularly damaged due to inappropriate shipping and storing conditions. To gain better visibility into the location and the condition of perishable inventory items, businesses can turn to RFID and IIoT technologies. Read the full article at Smart Industry. Is Artificial Intelligence the Answer for IIoT? Many AI methods are self-taught, so they avoid the need for process mapping and other tedious analytical processes, making it seem to be the right fit for IIoT. Yet, only a few methods will apply. The most useful methods are not greedy for impossible amounts of data. They focus machine learning in explainable ways. The rest will fail badly. Pairing LoRa connectivity with the Google Cloud Platform (GCP) can serve a wide range of industrial IoT (IIoT) use cases. 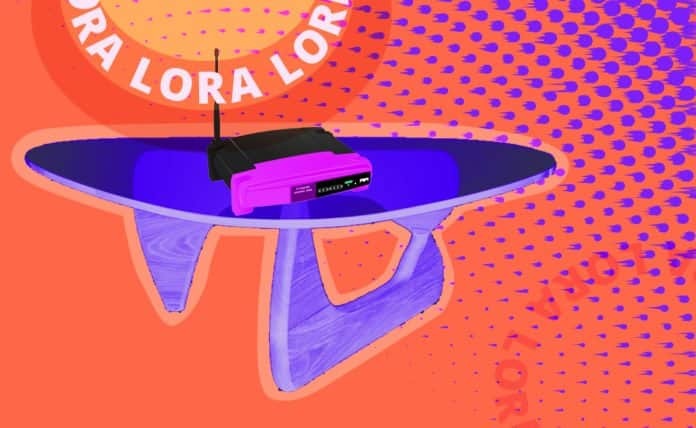 The longevity and resilience of LoRa paired with GCP’s robust architecture and commitment to scalable innovation provides industrial operators with the tools they need to build the world of tomorrow.